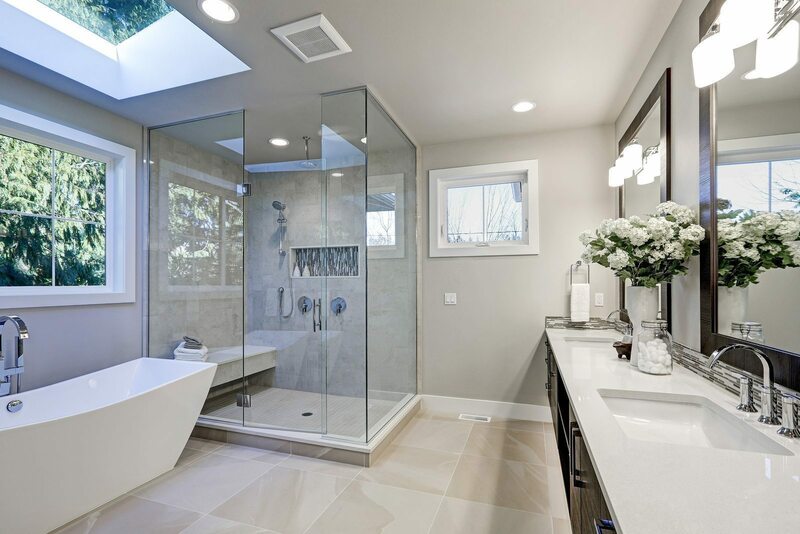 Upgrade your kitchen or bathroom with beautiful, versatile tile. 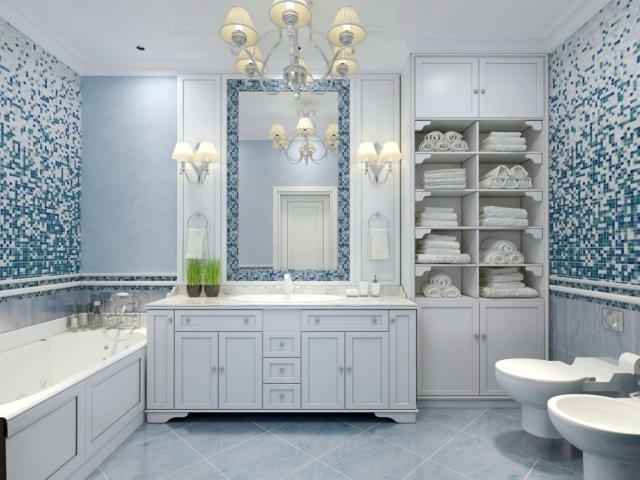 Tile is one of the world’s most popular types of flooring, and it’s easy to see why. 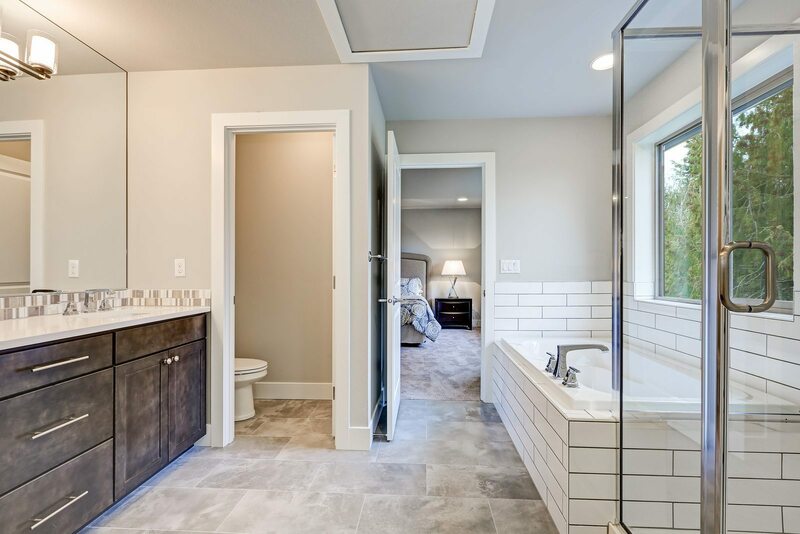 No matter what style you prefer, tile is a welcome addition to any home, adding a touch of elegance that few other materials can match. 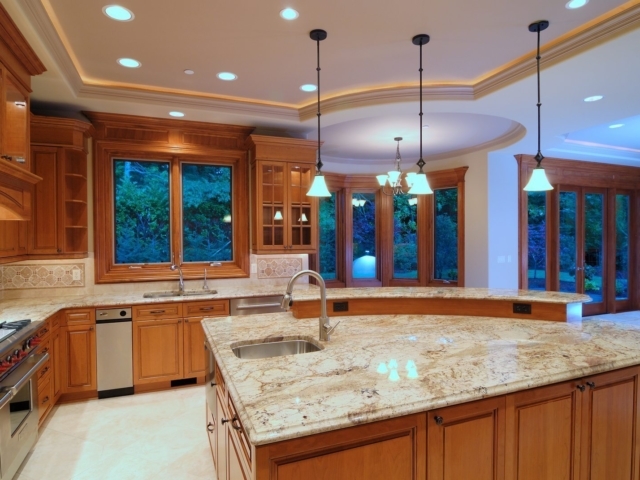 If you’re looking to add a little luxury to your life, Eagle Construction is your local tile installation expert. 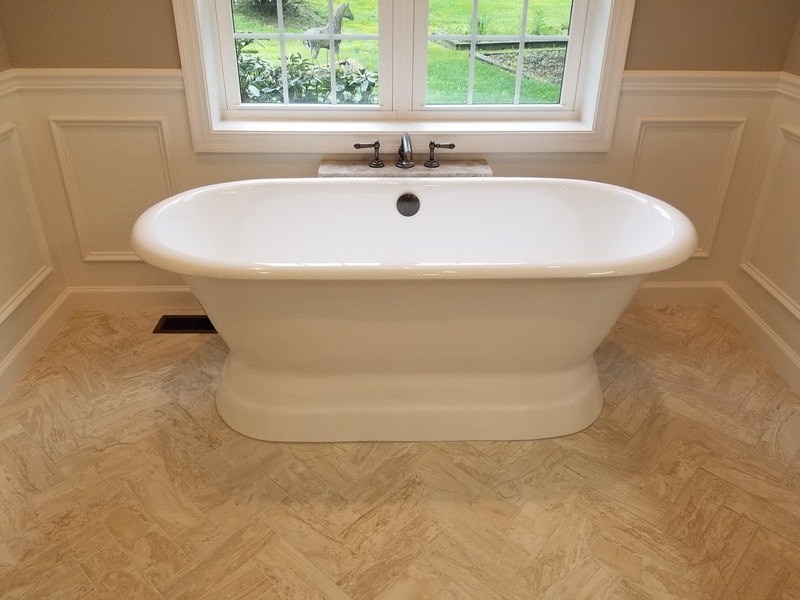 We offer a wide range of tile types and colors for completely custom floor remodeling that will increase your home’s value and leave you with a brand new space you and your family will love. And the best part? Thanks to our partnerships with local suppliers, your tile makeover might cost less than you think! 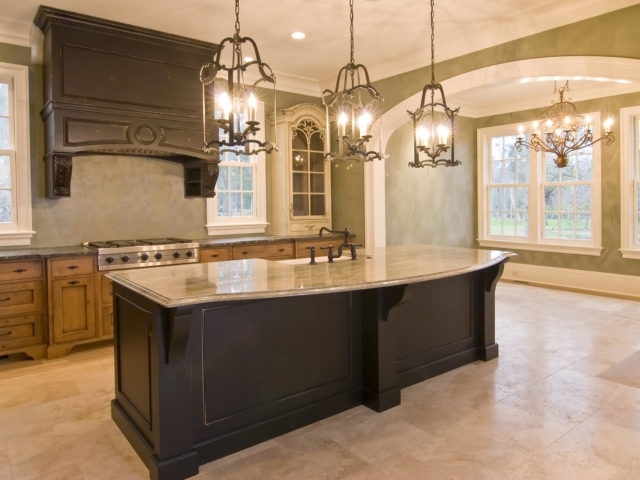 Tile floors can be traditional, modern, artistic or bold. 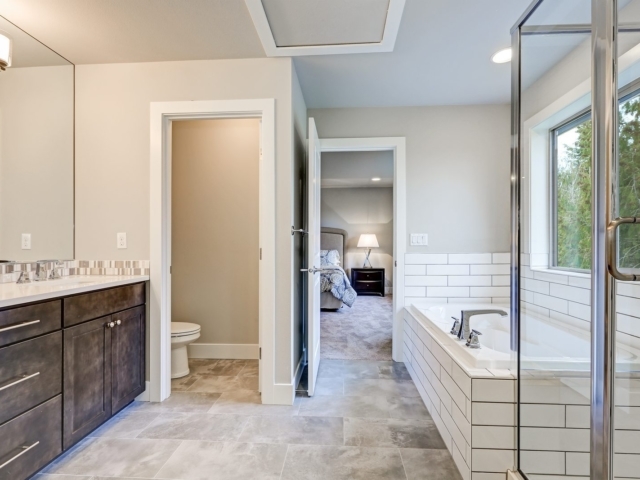 From shower tiles to bathroom flooring, tile offers a classic look that stands the test of time. 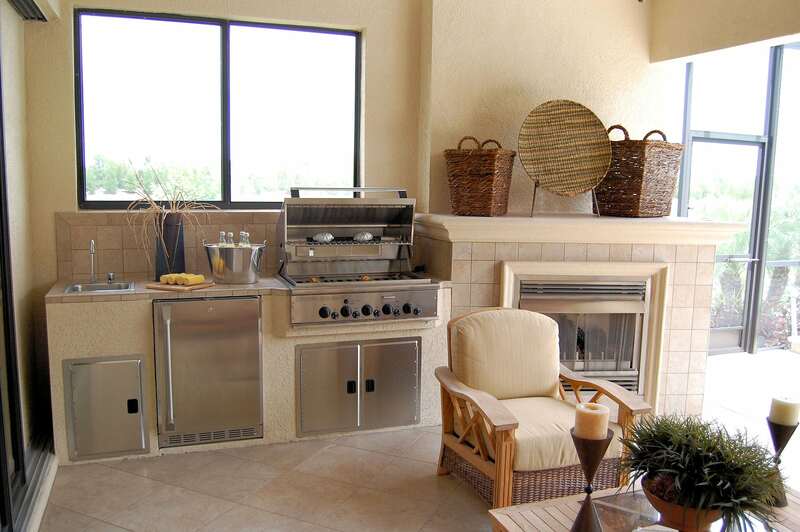 Use tile as an accent or redo your entire floor – Anything goes with tile flooring in the kitchen. 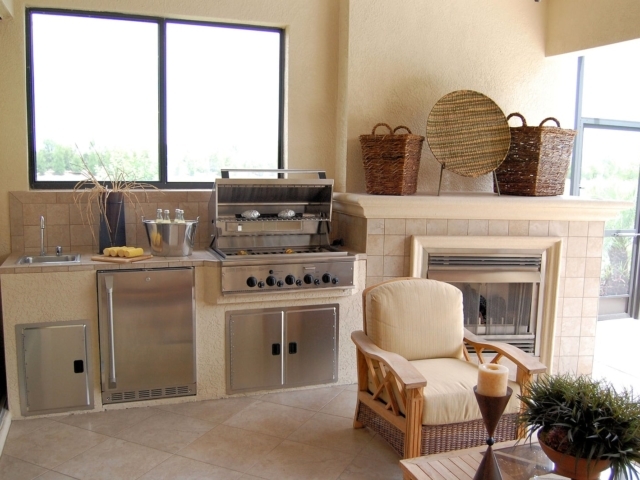 Indoor, outdoor, family room, finished basement, deck…The sky’s the limit when it comes to tile. 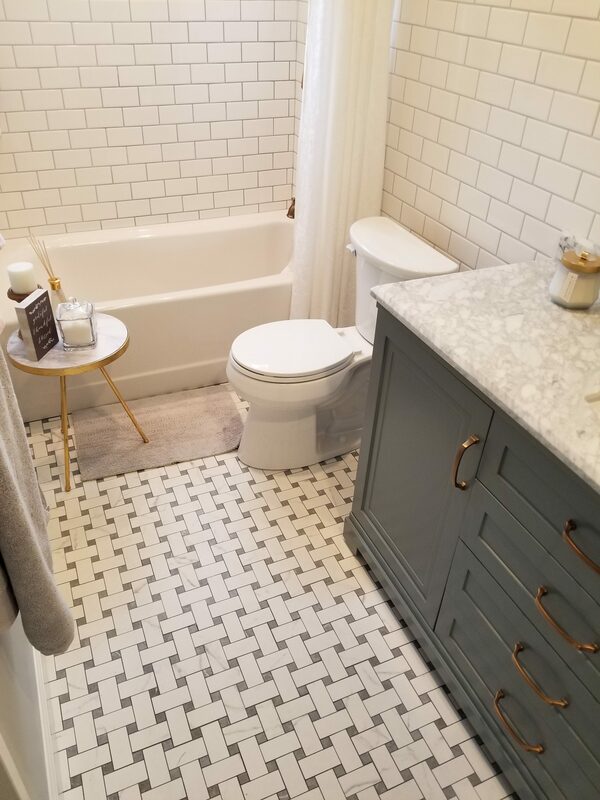 With high quality tile, you can’t go wrong. 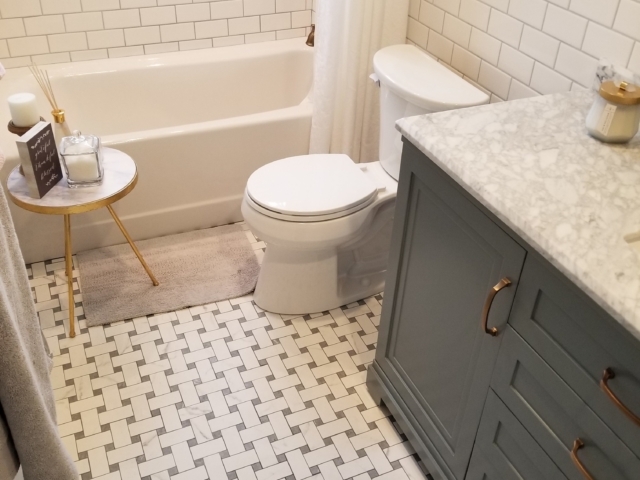 We’d love to hear your tile remodeling ideas, and we offer design services for homeowners that need a little help choosing the right kind of tile for their needs. 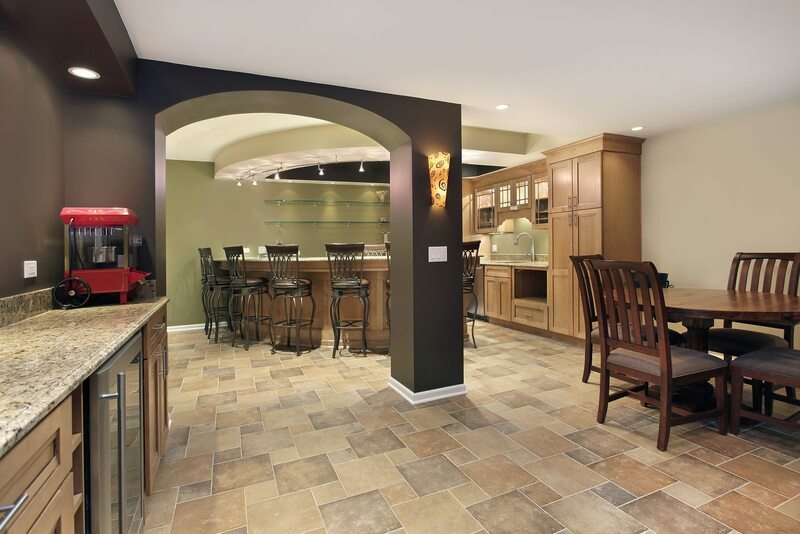 Take your home to the next level with brand new tile flooring from Eagle Construction. 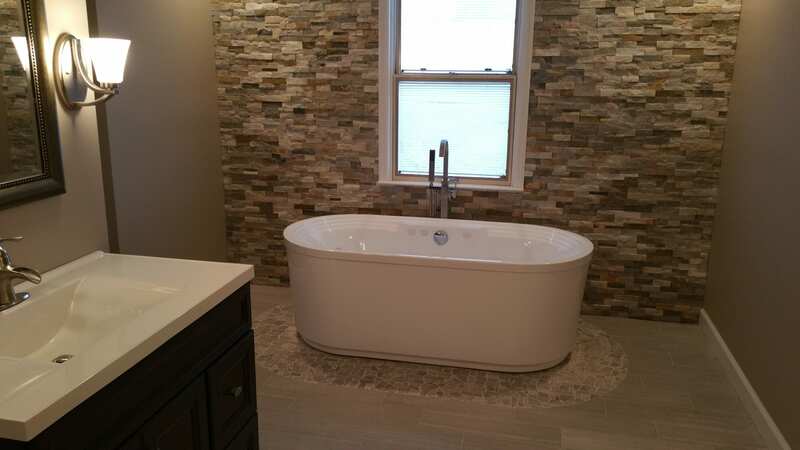 We love working with tile, and we know you’ll love the results. 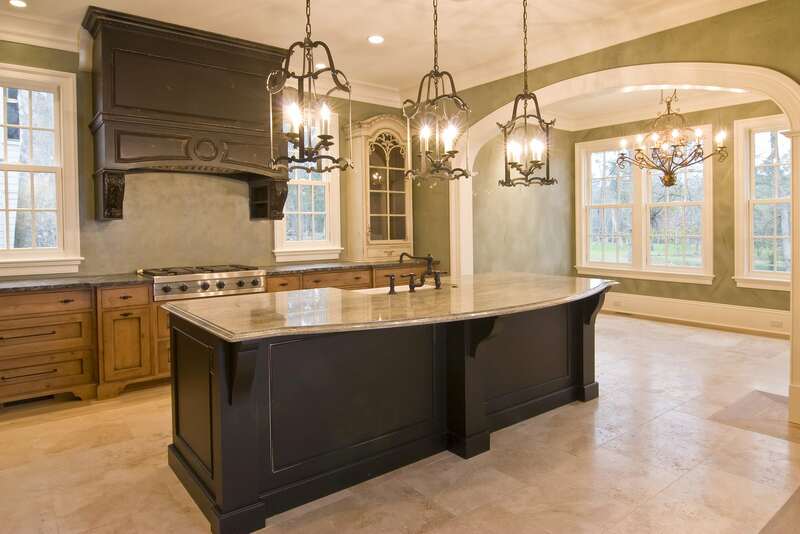 Feel free to browse our gallery for a sneak peek at our work, or check out our portfolio for even more examples of our remodeling and construction capabilities. We’re the best builders around! 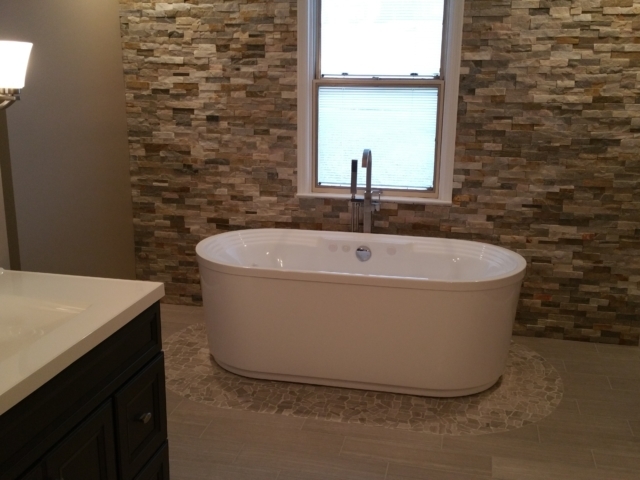 Ready to Remodel with Tile? 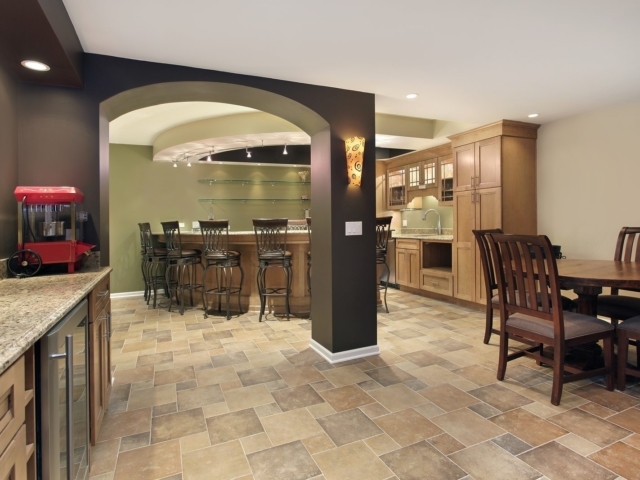 You won’t regret upgrading to tile flooring. It’s an excellent way to increase the value of your home and add decoration to a room that’s tailored perfectly to your tastes. Beautiful, functional tile will always be in style. 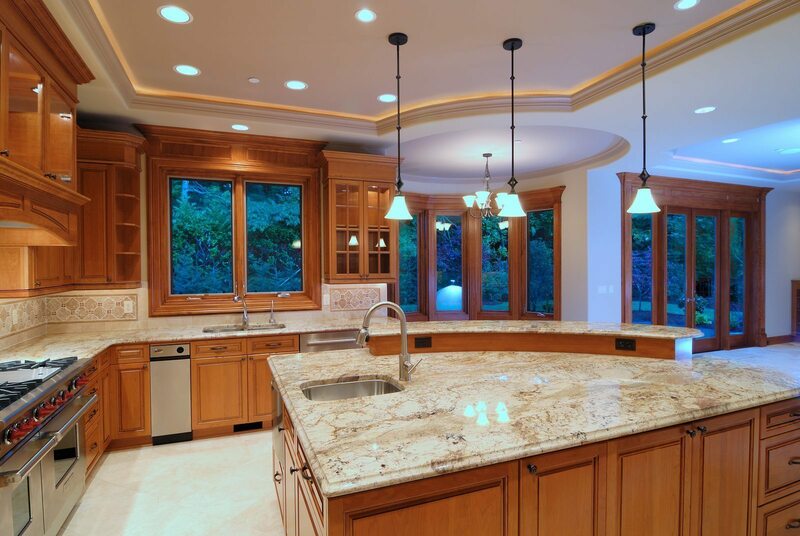 Fill out the form below to pave the way to your new, improved home! We’ll reach out with your next steps as soon as possible.